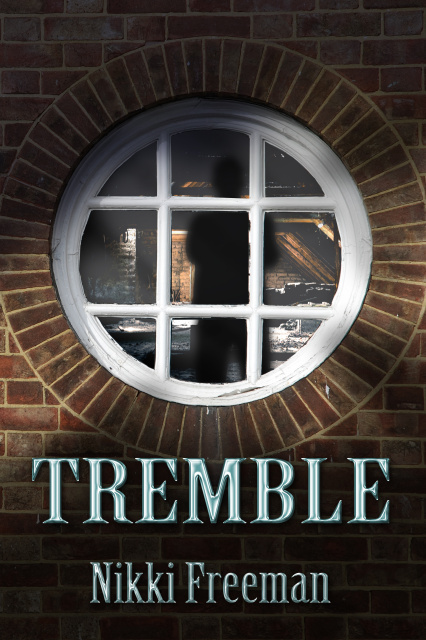 Nikki Freeman, a full time business owner and writer, has been a paranormal enthusiast for decades, thus leading her to write her new novel, Tremble. Also an activist against child abuse, she runs a blog for adult children whose parents suffer from personality disorders. 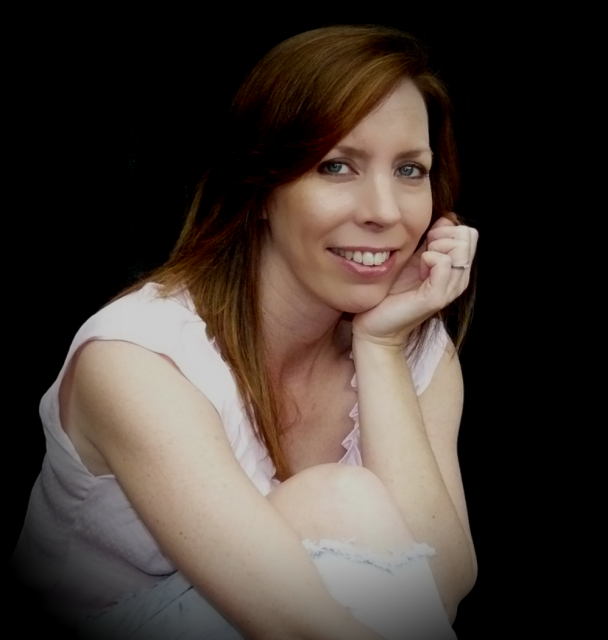 She has previously had work published in Writer’s Digest, as well as private work published on the effects of child abuse. She lives in Cleveland, Tennessee, with her husband and two children. Widow and single mother, Rebecca Noland, wants nothing more than to rekindle the passion with her overworked fiancé, Detective Dan Slaviche. Expecting to surprise him by slipping into his apartment before he comes home from work, her curiosity gets the best of her when she discovers the key to unlock his desktop. What she finds is a nightmare that sends her, along with her seven-year-old son, running for their lives. Terrified and broke, her only option is to flee to her family’s estate in Tremble, Tennessee, where memories of her mother’s violent death still haunt her childhood home. But bad memories aren’t the only things that await her. As Dan abandons all morals in his attempt to locate his bride-to-be, Rebecca struggles to make this house a home for her son while growing closer to her next-door neighbors. But her sanity comes into question when she realizes that her mother’s murderer is lying in wait within the home, and he’s intent on destroying anyone who tries to come between him and the object of his deadly obsession… her. Becca sat straight up. Strands of auburn hair crisscrossed her damp face like a spider’s sticky web. Flailing her arms in every direction, she couldn’t find the closet walls. Couldn’t feel the door, scarred by her fingernails. Couldn’t see the thin slice of light from the hallway at the base of the door. No walls. No door. No light. No escape. “Chit chit chit,” she breathed, fighting against a wave of panic as she thrashed from side to side, trying to disentangle her legs from the relentless jaws swallowing her body. The more she struggled, the tighter the jaws chomped down, and the more of her body it consumed. Thighs, hips, inching towards her waist. Screams echoed through her mind, yet frozen solid in her throat. Using both hands to push away the beast, Becca was surprised to find its massive jaws soft and capricious, its head caving like an accordion as she pushed it away. The beast…no. Not a beast. The lamp was off. No! She never turned off the lamp. The bulb must have blown. Chitty bulb. She had just replaced the old one on Monday. She replaced the bulb every Monday. Now, only three days old, the damn thing had already blown. Panic pressed her chest as Becca reached for the lamp’s switch. She prayed she was wrong about the bulb. Perhaps she’d switched it off in her sleep. She’d never been a peaceful sleeper. When her mind drifted off into dreamland, her body tended to mock the actions of dream-self. Since dream-self had been locked in the dark closet with…No! Stop. Isn’t real… Then perhaps sleeping Becca had subconsciously hit the lamp’s switch and threw reality into the dark. Her fingers raced up toward the bulb. Maybe it wasn’t screwed in tightly enough. Couple of centimeters to the…righty tighty, lefty loosey…right and all would be fine. A fresh wave of terror beat Becca’s breast with harried fists. “Oh dear God,” she breathed, clambering out of the bed. Light switch. Across room. By the door. Go go go! Lightning pierced the arch of her right foot. Becca gasped. She tried pulling back, but the momentum of her body forced her entire weight down harder onto the slicing bolt. Biting back a scream, Becca fell onto her hands and knees. No time to investigate the source of the pain. The indigo blanket of night was closing in tighter, smothering her sanity beneath an unwieldy cloak of obscurity. Once she made it across the room and hit the switch, dousing the room in glorious brightness, then she’d inspect the damage. Mind moaning, jaw quivering, foot searing, Becca raced across the carpet on all fours. She could feel the sole of her foot pulsing. A blanket of warmth enveloped it, spreading across the sides and down between her toes. She drew back her hand as if it had been burned. 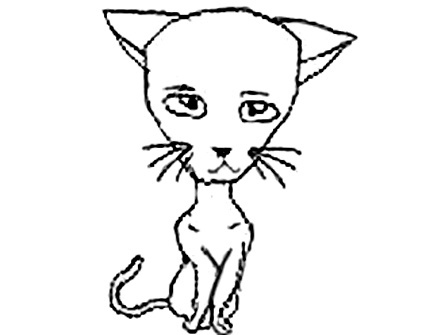 Before she could turn away, her arms were gripped by merciless vises jerking her to her feet.